Note: Updated with confirmation about third film’s release date and content. Updated with Official Press Release as well. 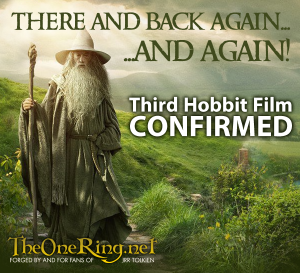 TheOneRing.net has confirmed with two independent sources that the third “Hobbit,” film will not follow the schedule of traditional December releases for Middle-earth movies and will hit audiences in Summer of 2014. TORn has also learned that this newly announced film will not serve as a bridge film but continue to tell the story of “The Hobbit,” in three parts. It is believed that the breaking points of the first film has changed. 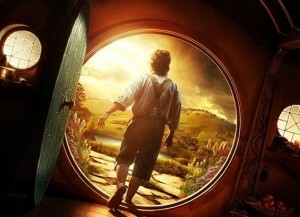 That film, “The Hobbit: An Unexpected Journey,” will be released in theaters this December 14. 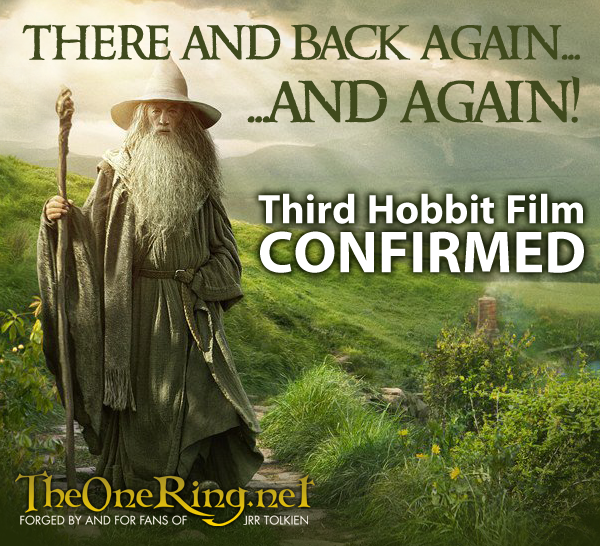 The next film, announced as “The Hobbit: There and Back Again,” is expected to keep its December 13, 2013 schedule. Its name may change however. The newly announced film, as yet untitled, will follow months later in the summer months of 2014.